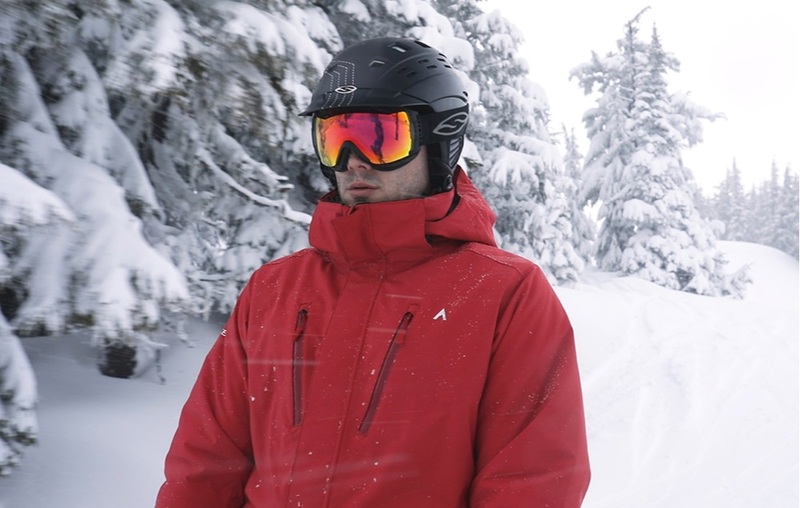 We made our apparel with quality fabrics and components that are strong and comfortable in the elements, yet stylishly designed to fit anywhere we go. 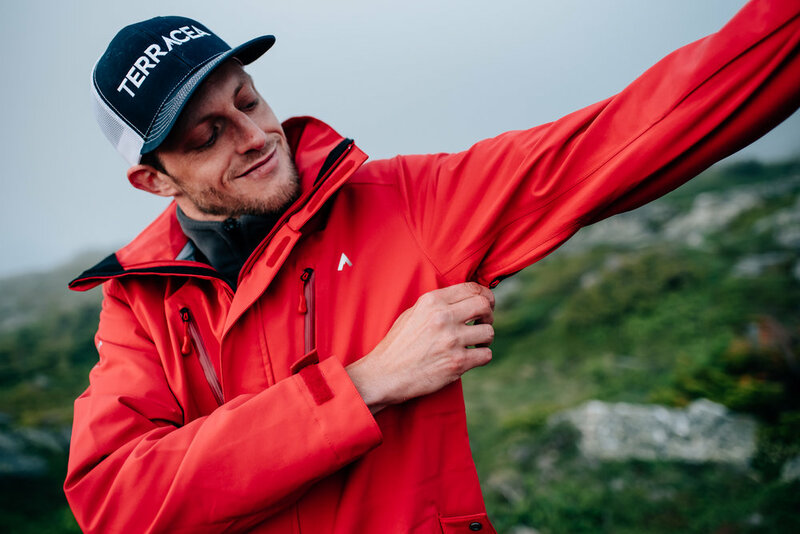 Our jackets strike a balance of advanced waterproof, windproof and moisture management properties for superior functionality, versatility and quality. 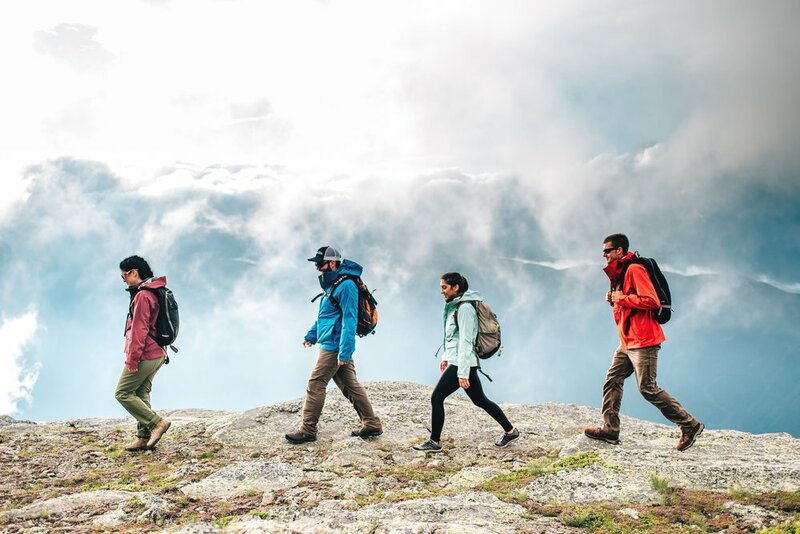 We proudly support AMC’s Youth Opportunities Program - Making the outdoors accessible to youth that traditionally haven’t had access to these opportunities.